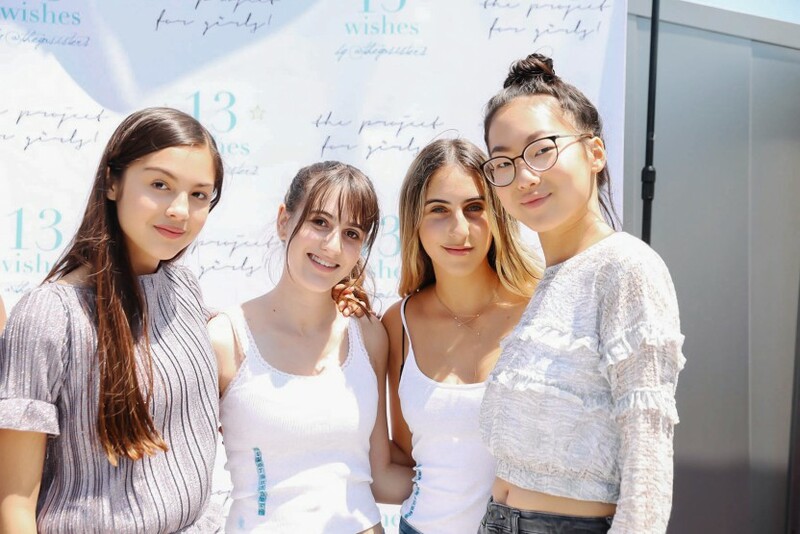 On Sunday August 21, The Project for Girls invited its members in the LA area and at large to attend a day celebrating community, girl power, creativity and philanthropy. 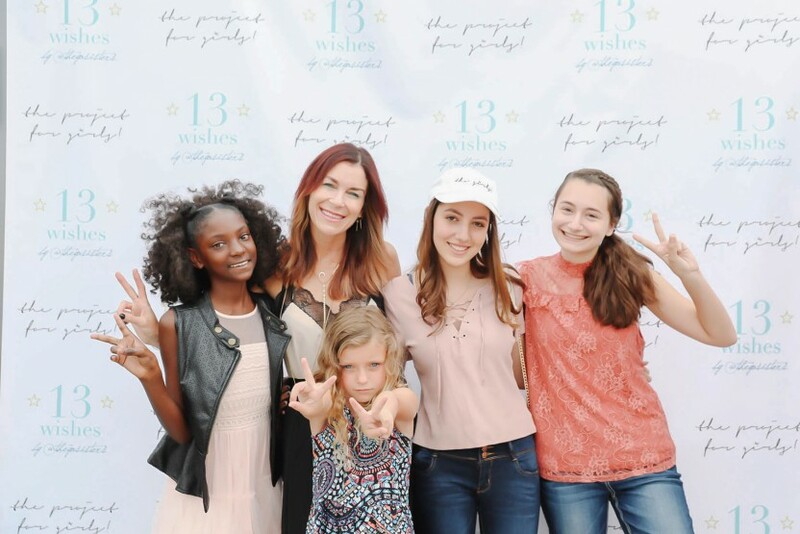 In partnership with Tehya Rose & Maya Jade Frank of 13 Wishes by The Ya Sisters, the TPFG girls came together to meet, learn about one another’s passions and strengths, distress some tees, and talk through a plan of action to bring forces together to support charity in a creative, inspiring way. 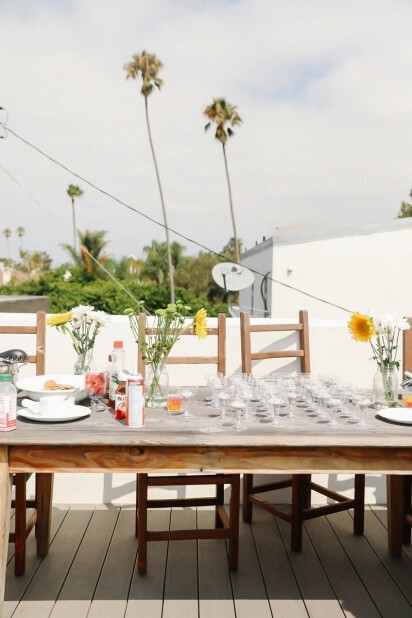 Ideas were thrown about, laughter filled the rooftop, and some serious karaoke broke out. 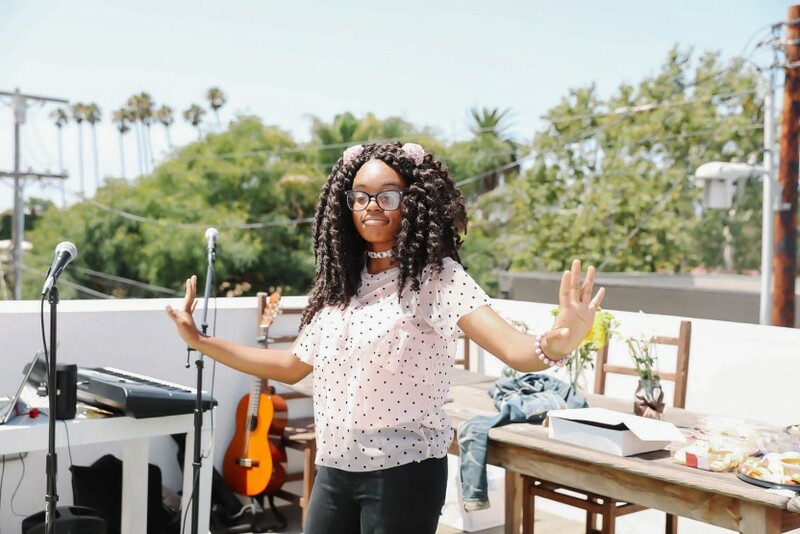 In the spirit of previous Black Swan events with our sister site The Project for Women, a few members were spotlighted with performances including Walk the Prank actress Jillian Shea Spaeder, songwriter Seedel Chris-Emenike (all the way from NYC), and comedian Lori Mae Hernandez. 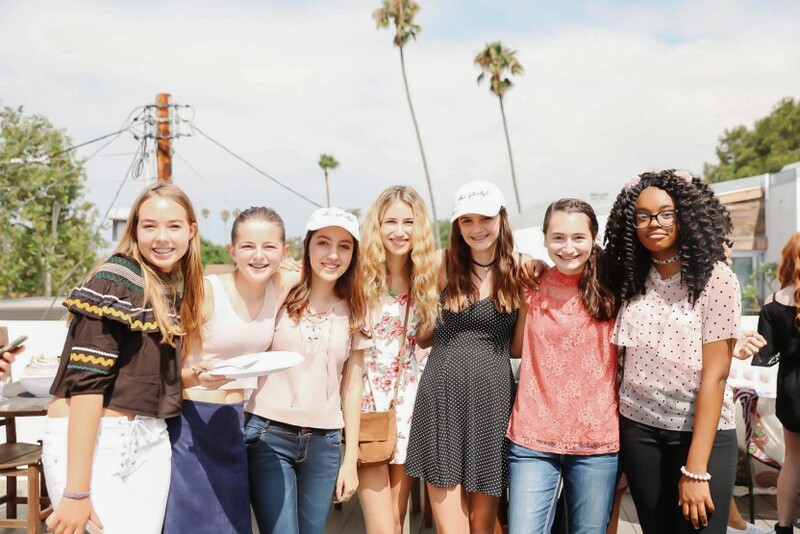 Girls gathered from all different places, including New York, Arizona, San Francisco, Marin, San Diego, and the greater Los Angeles area. 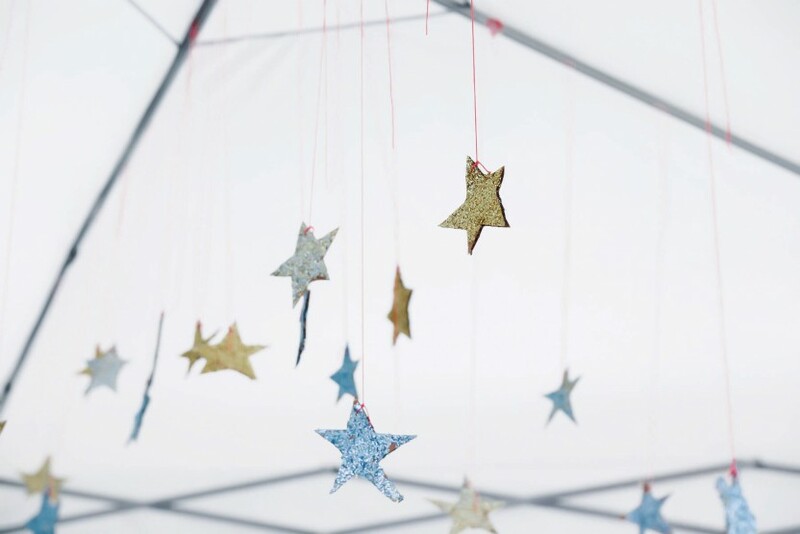 They represented all walks of life and interests; including coders, fashion designers, models, actors, scientists, entrepreneurs, athletes, academics and more. 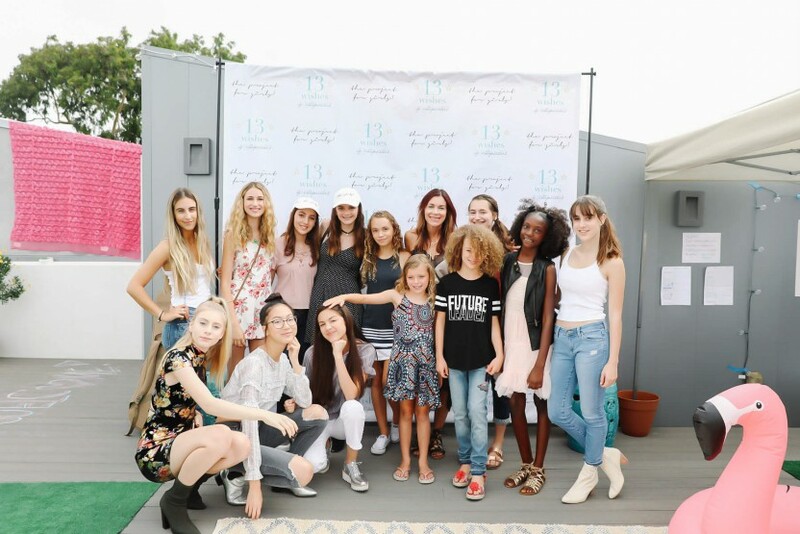 The girls ages ranged mostly from 10-18, but a few younger kids were welcomed to inspire and be inspired by the older girls and what lies ahead for them. As we sat in a circle, the girls were encouraged to share info about themselves and the ways in which they would contribute to the greater whole. 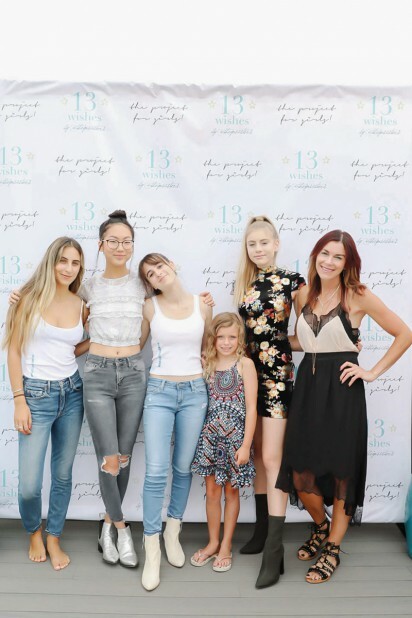 A conversation began on how the girls could work together to bring exposure, outreach, and funding to a local organization or a charity that one of the girls was currently working with. 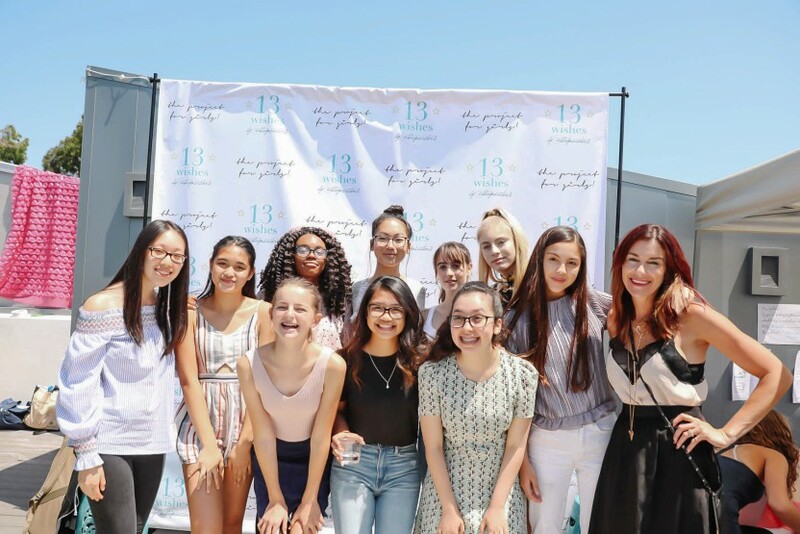 Tehya and Maya of 13 Wishes encouraged the TPFG girls to think outside of the box and creatively about how one event could encompass both art and business with the act of giving. One consistent theme we explored centered around stories of girls who had been bullied. 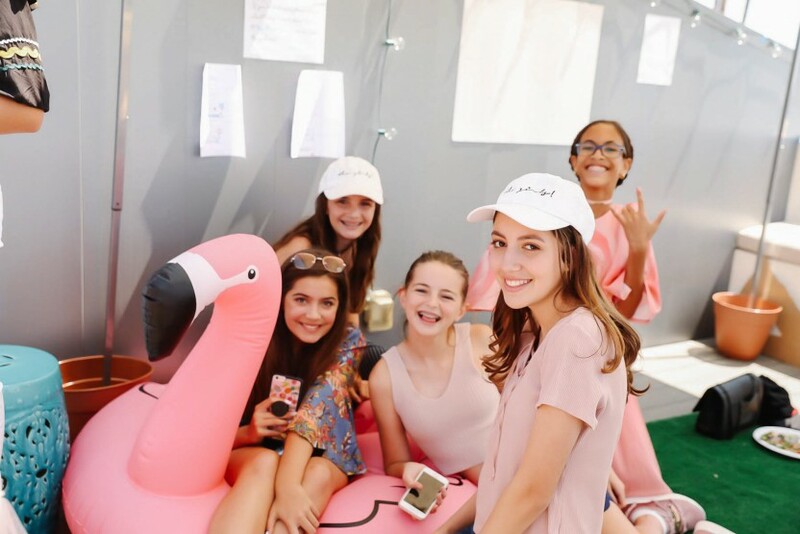 Although their stories were emotional, each of these girls had turned their negative experience into a positive one- creating organizations, apps and businesses to combat the naysayers and bring girls together to say NO. 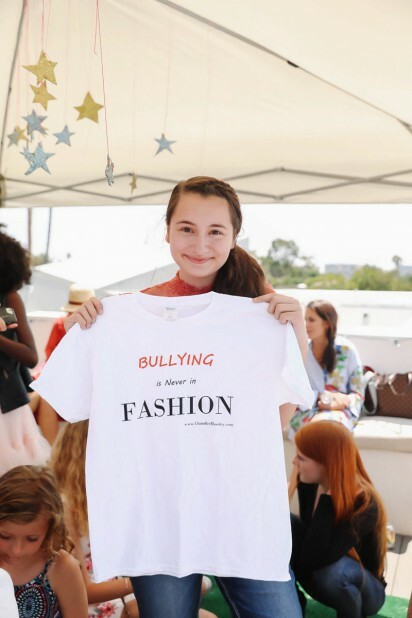 One of the girls who spoke, fashion designer Chandler Moseley, created anti-bullying tees to raise awareness and promote acceptance. 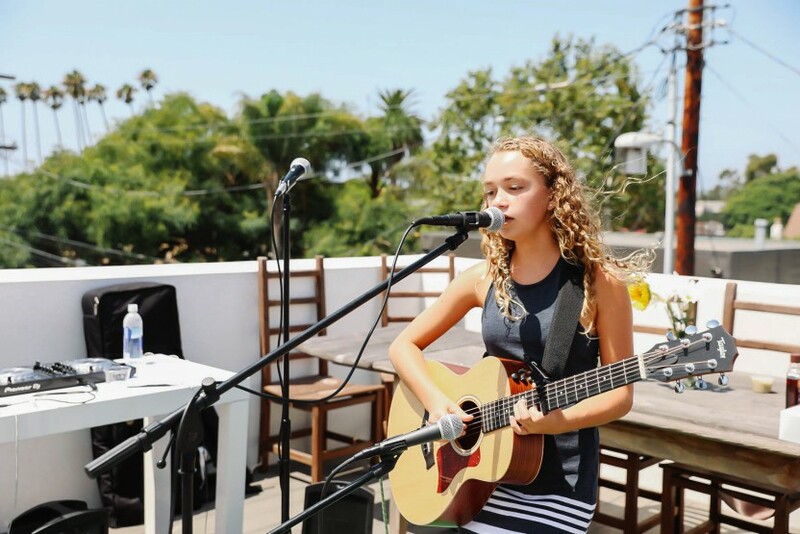 Chandler currently donates a percentage of her earned money to Pacer’s National Bullying Center. 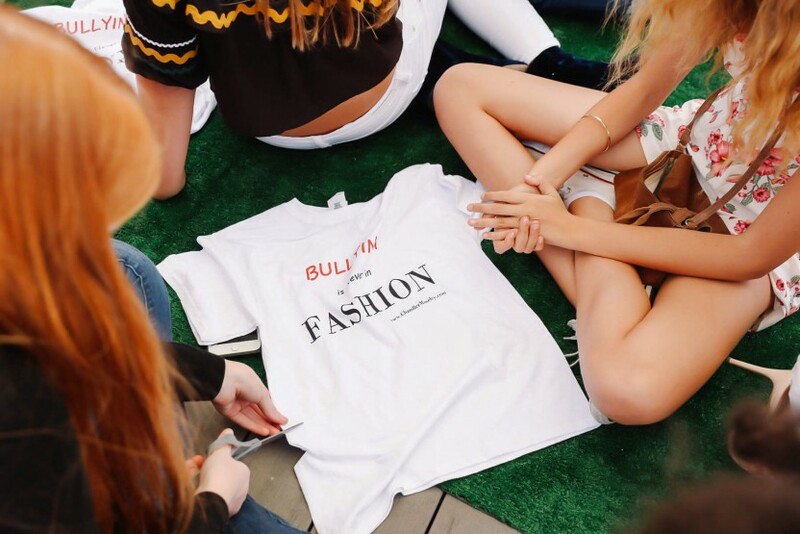 And by giving each girl at the event a tee, immediately there was a united front as the girls spent part of the afternoon styling their tees to match their personalities with a little distressing, grommets, and such led by Moseley. 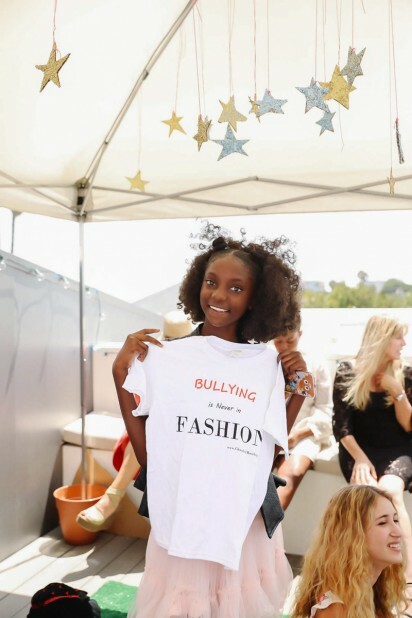 Member Kheris Rogers went viral with her fashion business Flex in My Complexion at ten years old. Her goal is to inspire others to feel good in their skin no matter what color they are. inspire others to feel good in their skin no matter what color they are. 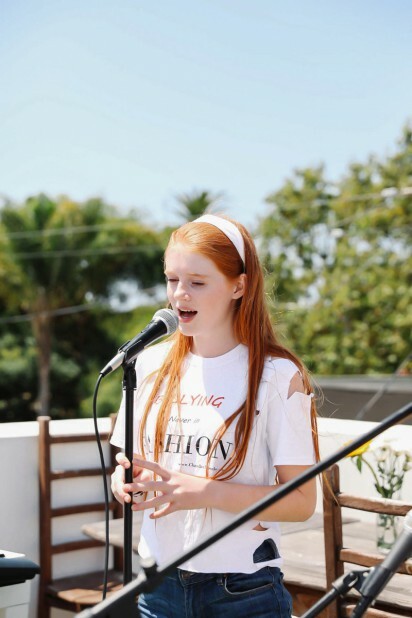 And last, performer Seedel Chris-Emenike, wrote a song Forgive and Forget in honor of National Bullying Month. There were girls rallying around their love of animals, including Emmy Perry whose work saving sheltered animals “one heart at a time” has been recognized worldwide and Rachel Kramer who uses her sewing talents to donate pillows to dogs in shelters. 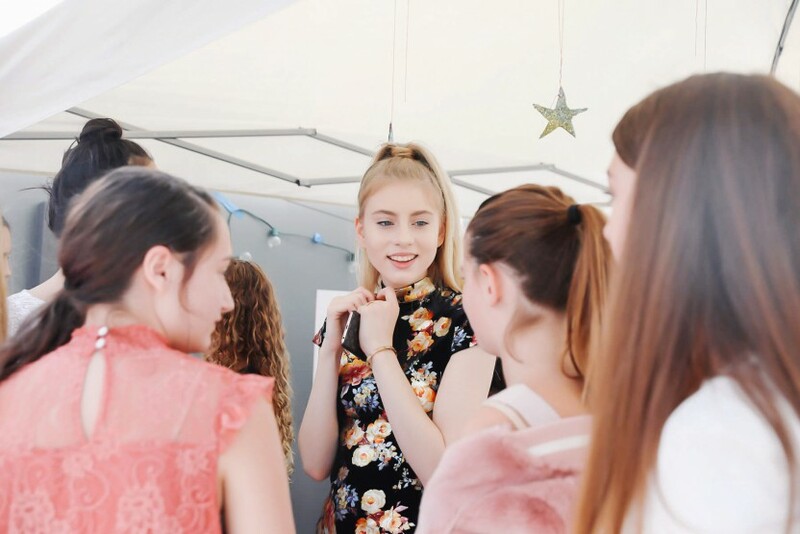 With a few more future conversations, the girls will plan their course of action, choose the charity or organization of choice, and start on the path to our next event. The founding girls will have a chance to invite others, so if you are interested in participating contact The Project for Girls. 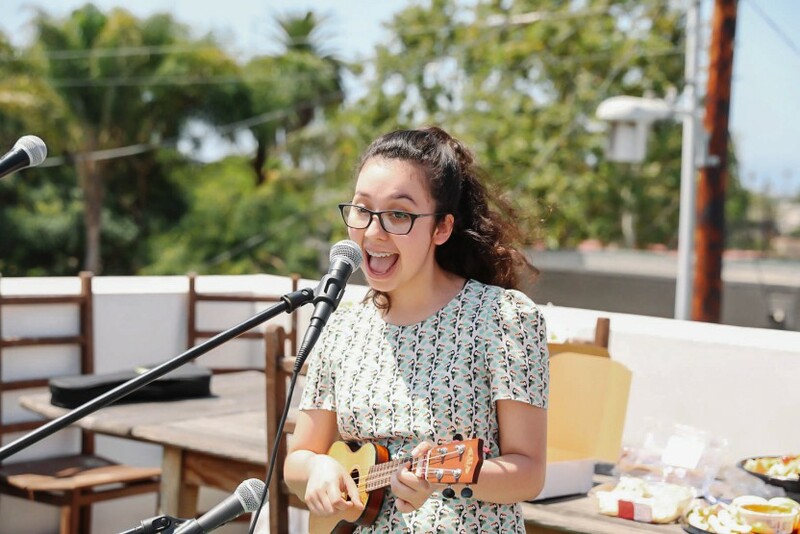 The day wrapped with beautiful performances by Jillian Shea Spaeder singing ”Happier” by Ed Sheeran, Seedel Chris-Emenike striking the poses for her original song Forgive & Forget, and Lori Mae Hernandez strumming her adorable TPFG inspired song on her ukulele. 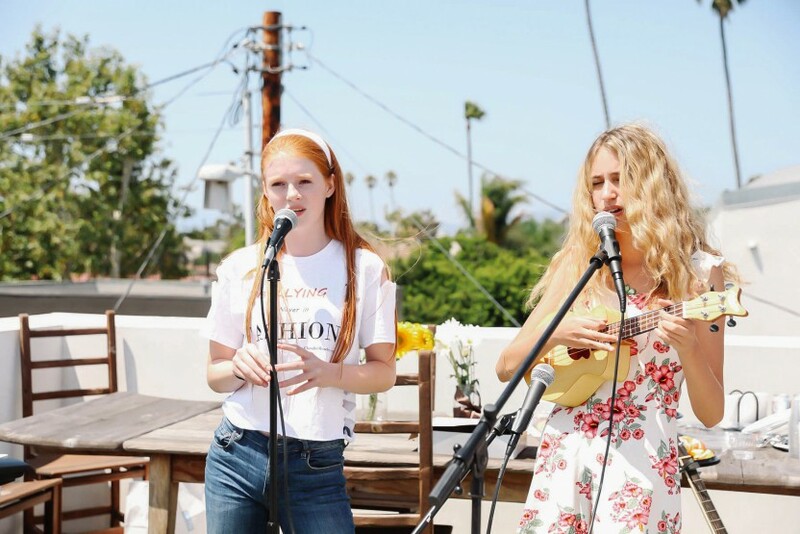 Followed up by a few surprise performances including one by Trinity Rose (of the Voice) and actress Hannah McCloud and a special Rhianna rendition from new member Khadija Emma Neumann. 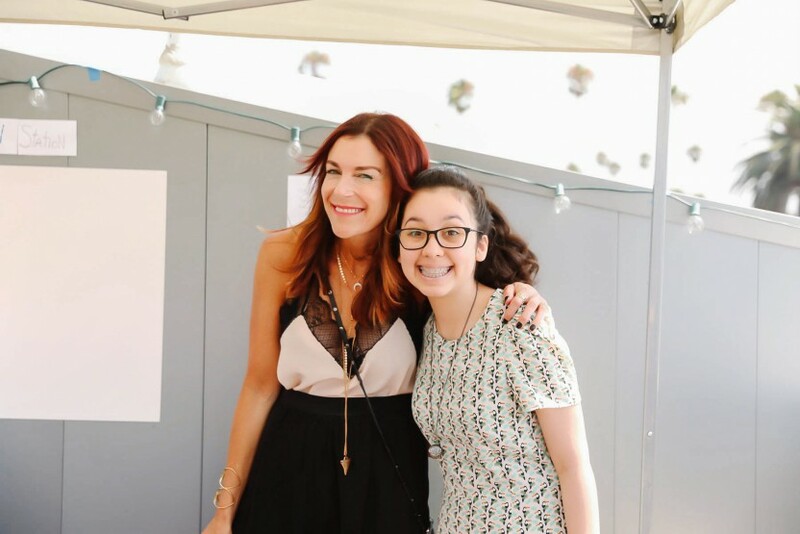 The Project for Girls was started by founder and fashion photographer Lauri Levenfeld. 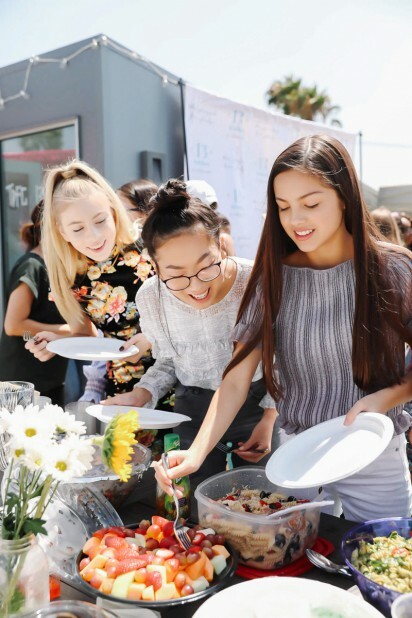 Our mission is to give teens a safe and supportive space online to come together, share ideas, dream big, be inspiration, and find valuable, uplifting resources and mentorships in our community. 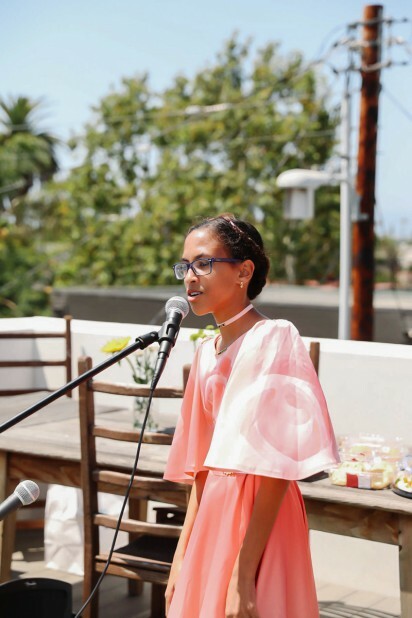 We curate unique and interesting stories that best exemplify our featured girls and showcase all that they do.